Until this weeks kaleidoscopic scramble across Russia’s the western frontier, the Russian armed forces have been following a largely routine schedule since the rolling readiness checks of the October 2017 and the massive Zapad17 exercise. The recent flurry of activity started with the snap drills of the reconnaissance, artillery and combat engineering units, that are commonly associated with the spearhead formations of the Russian army. Alone these drills are not very remarkable and even when grouped like this, they shouldn’t cause a major alarm with the Western defense planners. When the entire Strategic Rocket Force (RVSN), ie. the Russia’s ground based ICBM force was alerted and the mobile TEL:s rolled into the vast forests things started to look slightly suspicious. Especially when the readiness check of the nuclear forces coincided with the expulsion of the Russian diplomats by UK, EU and USA. 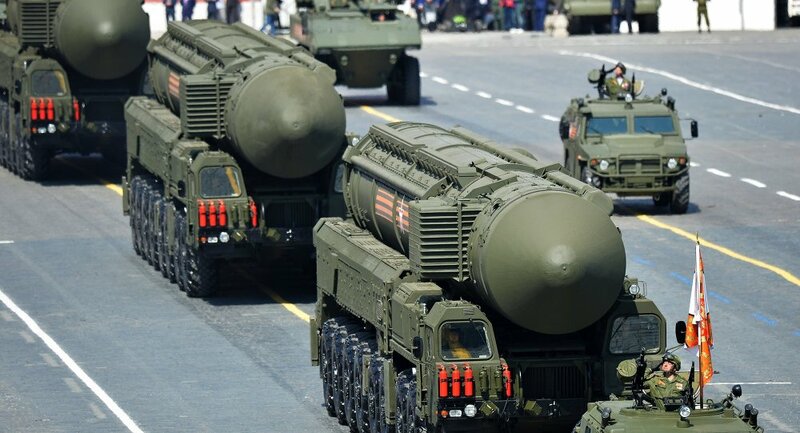 Simultaneously with the RVSN, the majority of the Russian air defense and anti-ship missile units along the western border from the Arctic to the Black Sea were alerted and sent out to missile drills. 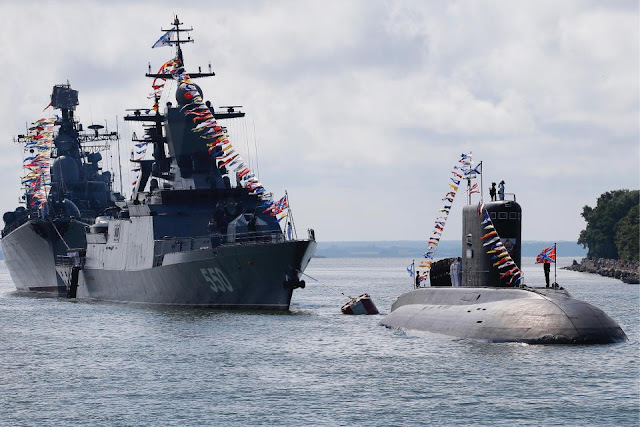 The real surprises came on 29.3.2018, when Russia announced that it would conduct naval missile exercises in the western Baltic Sea. The target areas are closer to the Swedish territorial waters than ever before. There is also a secondary target area close to the Polish waters. Second Naval missile drill by a task force led by the Slava-class cruiser Marshall Ustinov is underway in the Barents sea north of Norway. This is a classic move in any Russian operation that is aimed against NATO or Sweden. This provocative act is backed with a major annual air force exercise Ladoga 18, that is for the first time conducted with strike packages taking off without pre-designated targets. The pilots will only receive the targets for the live missiles while airborne. This kind of a drill could easily be used as a cover for a strategic strike against a nearby country. There is also an amphibious drill of the Baltic Fleet marines going on in the Kaliningrad as well as some peculiar VDV airborne drills. Without the activation of the heavy hitters of the Russian ground forces, such as the 1st guards tank army, this isn’t going to be another invasion. Instead it is a very asymmetric response to the western diplomatic actions that were directed against Russia after the chemical weapons attack against the UK. Russia is signaling loudly that it will not play with the same rules as the western nations. It isn’t even playing the same game.